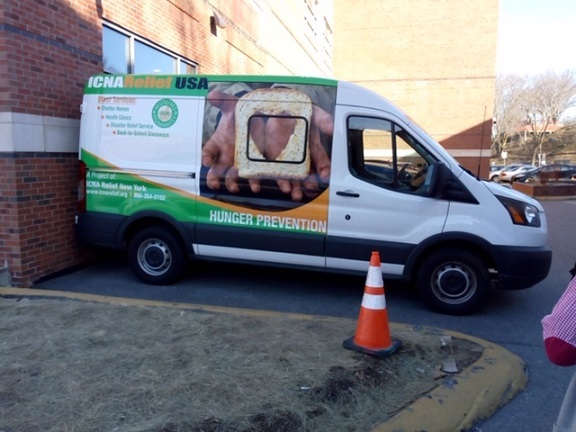 ICNA Relief USA; MA Field Office is leading an effort to serve TSA agents who have been furloughed due to the Government Shut Down . These efforts are in collaboration with the New England area Muslim community; with 14 sponsoring organizations (see full list below). In addition; each food box will contain a $20 meat voucher from International Foods Co. with 2 locations; Haymarket and Quincy.